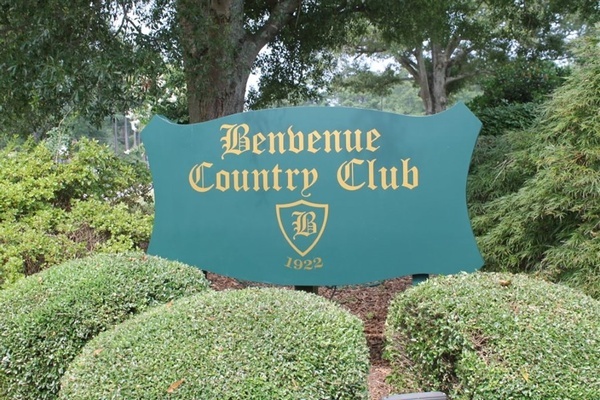 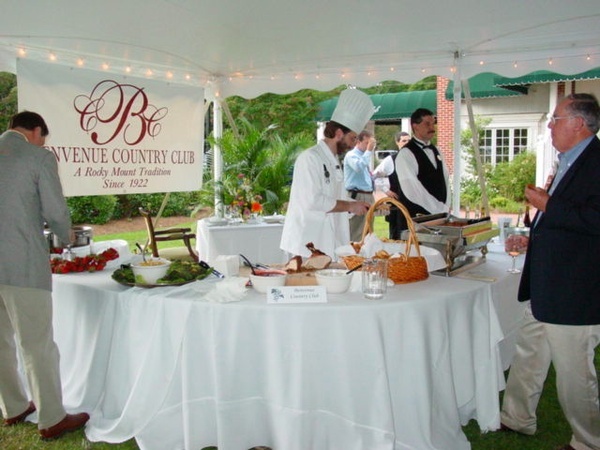 Benvenue has been a part of Rocky Mount since 1922 and we have always prided ourselves on our association with the community and our long standing tradition of service to our members. 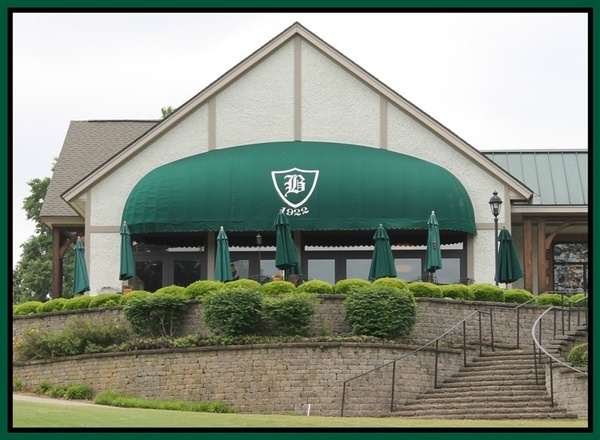 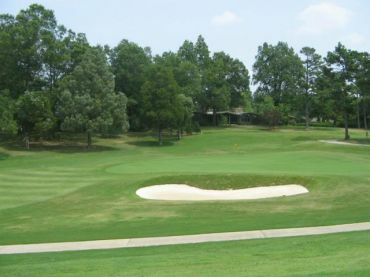 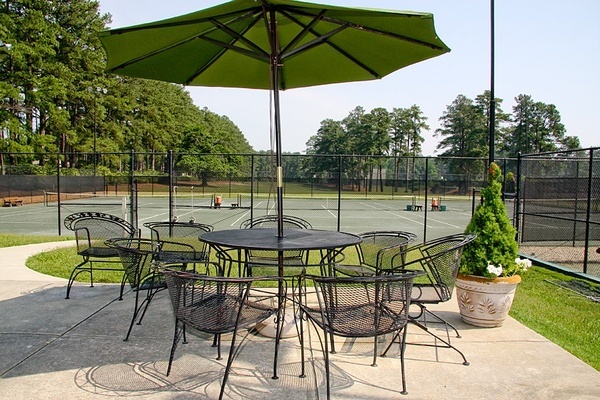 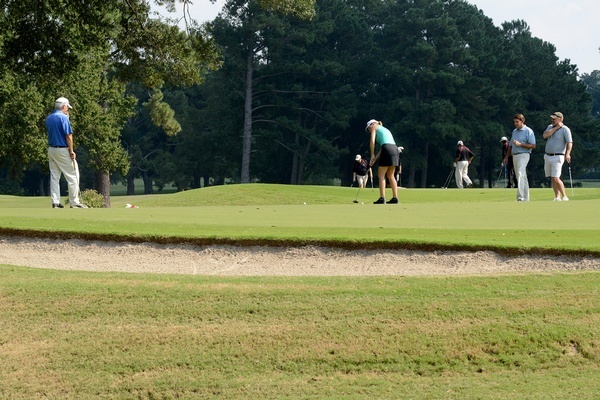 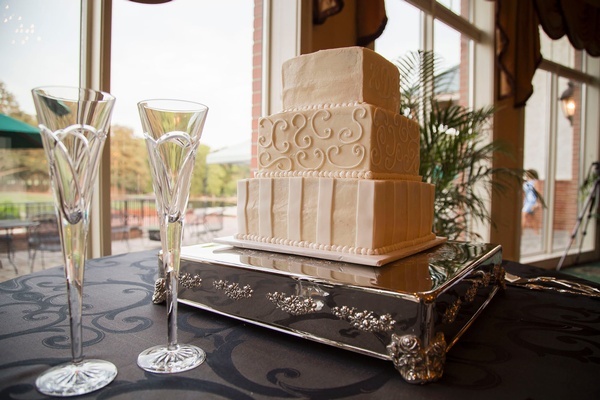 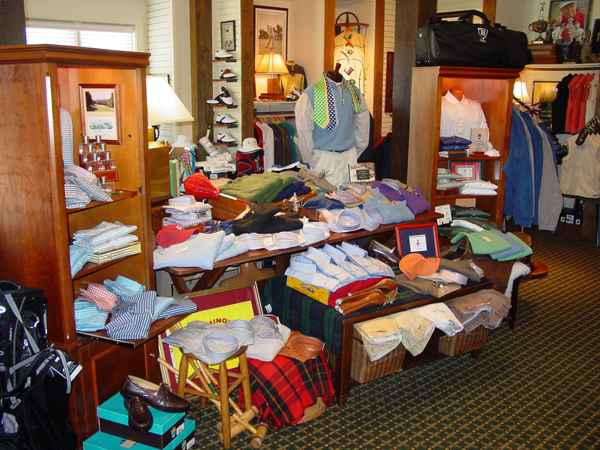 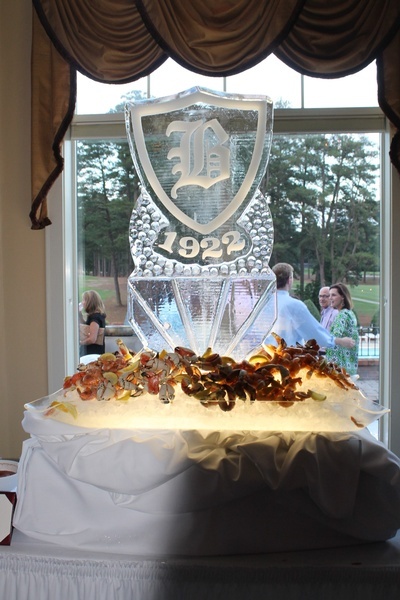 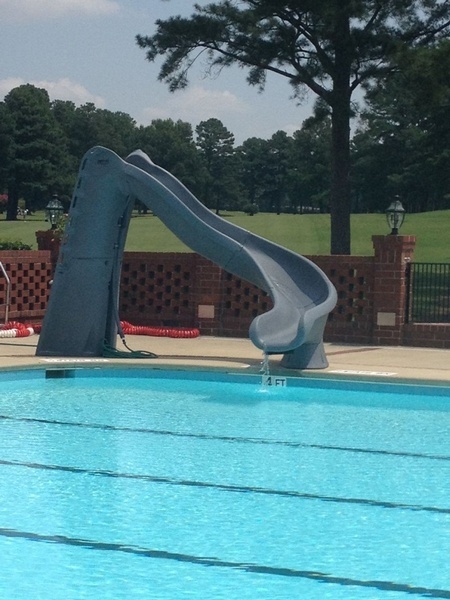 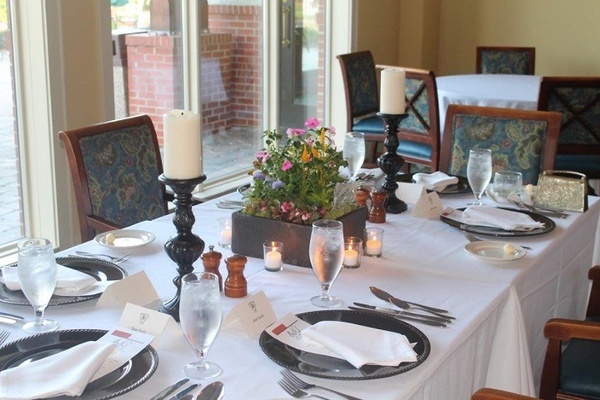 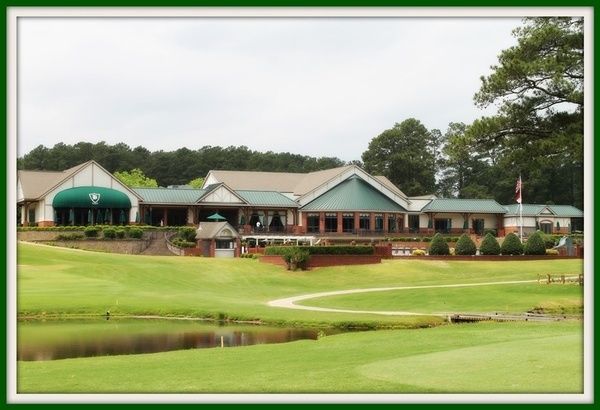 The club has many wonderful facilities that include an original 18-hole golf course designed by the legendary Donald Ross, seven lighted clay tennis courts, a junior Olympic swimming pool, and a beautiful clubhouse with dining rooms, banquet facilities and lounges. 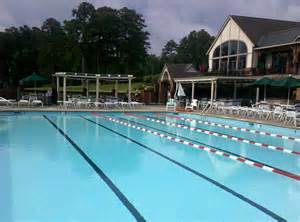 We hope you will enjoy our beautiful facility.